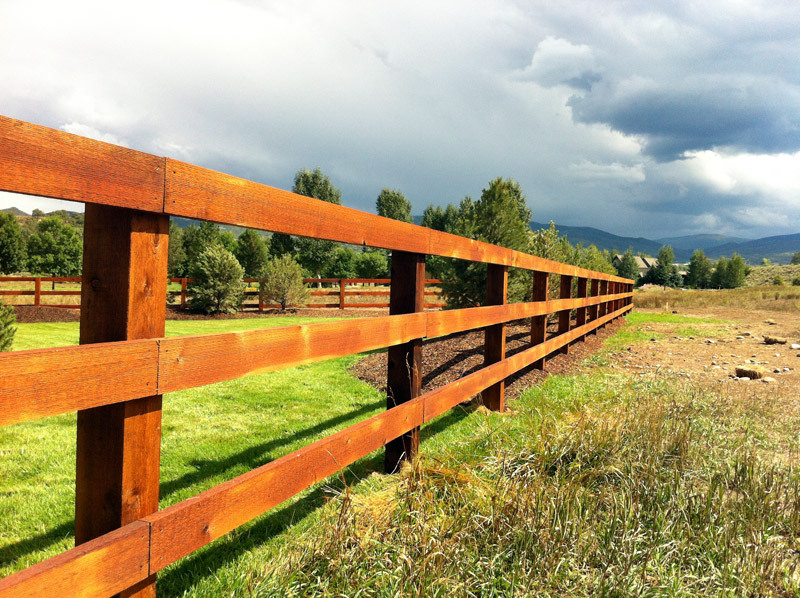 At 4 Corners Fencing we recognize that the fencing is often the first visual introduction to a property. 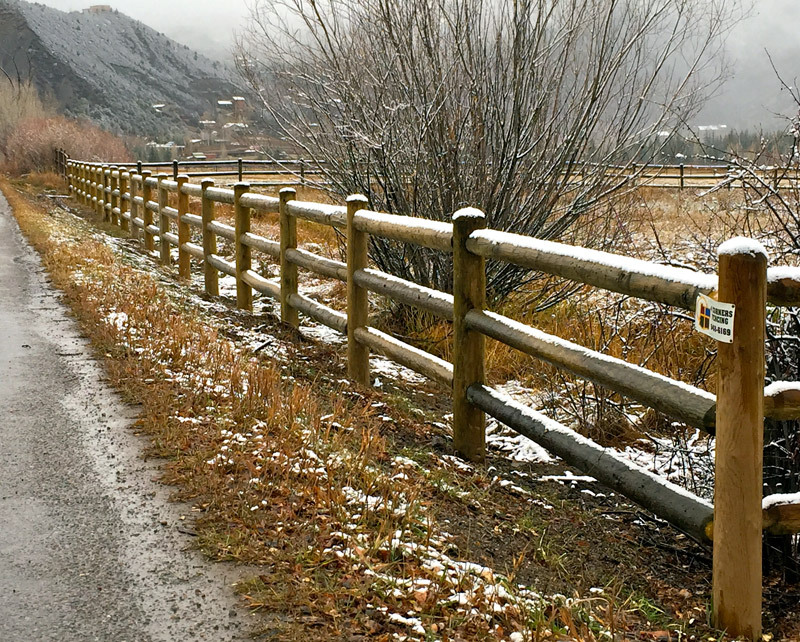 Whether it’s a residence or a business, the fencing is the frame that surrounds the picture. 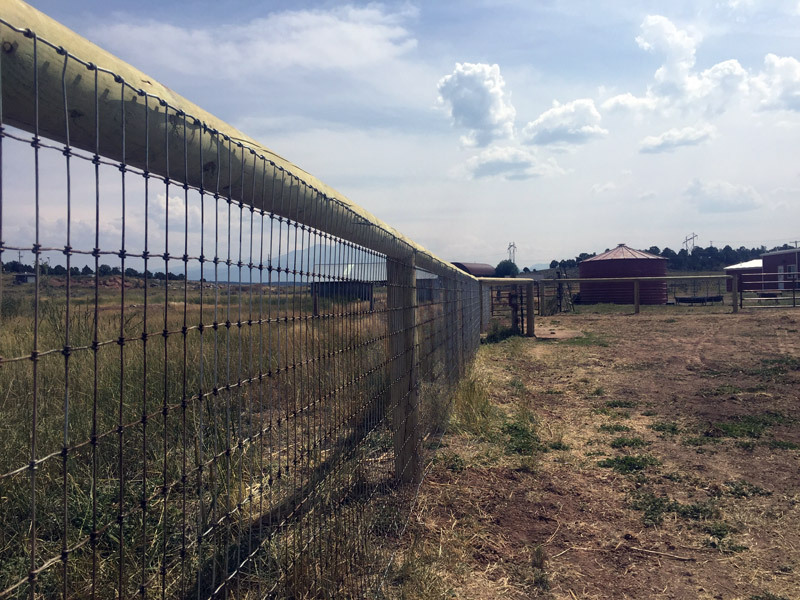 It establishes a perception associated with the property, and as such, we believe that fencing should only enhance the setting. 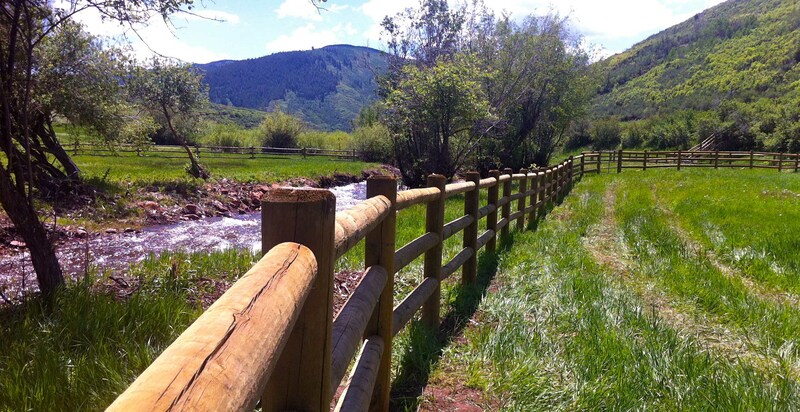 4 Corners Fencing serves customers throughout Western Colorado. 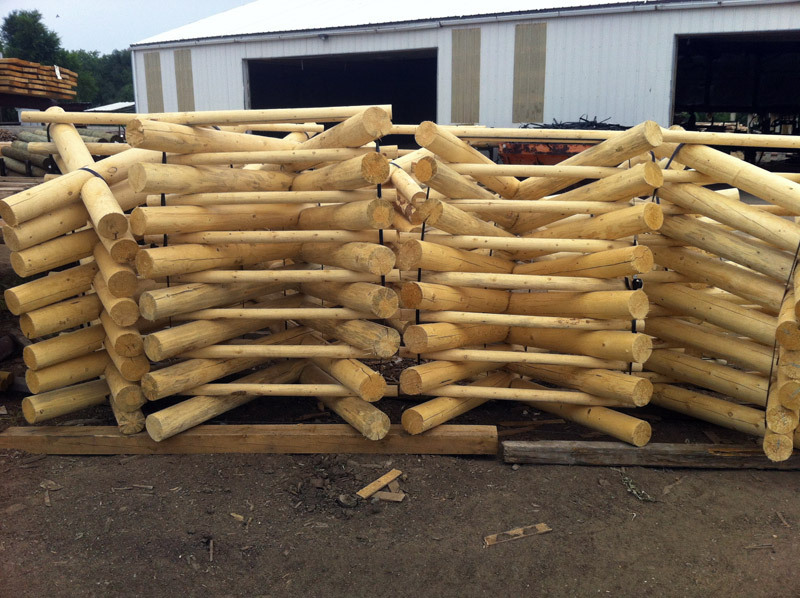 For quality service and product, please contact us and we will help you find the fence that best fits your needs. 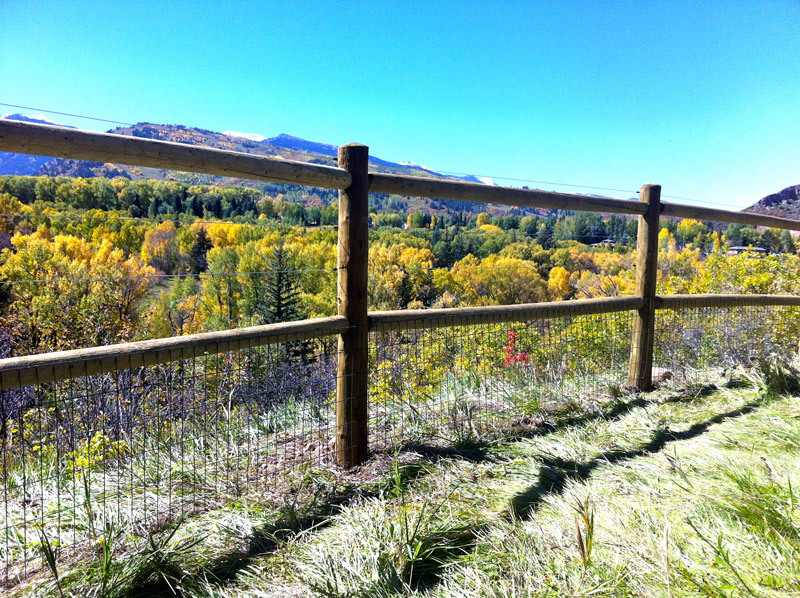 View our fence gallery or learn more about the different types of fences we offer. 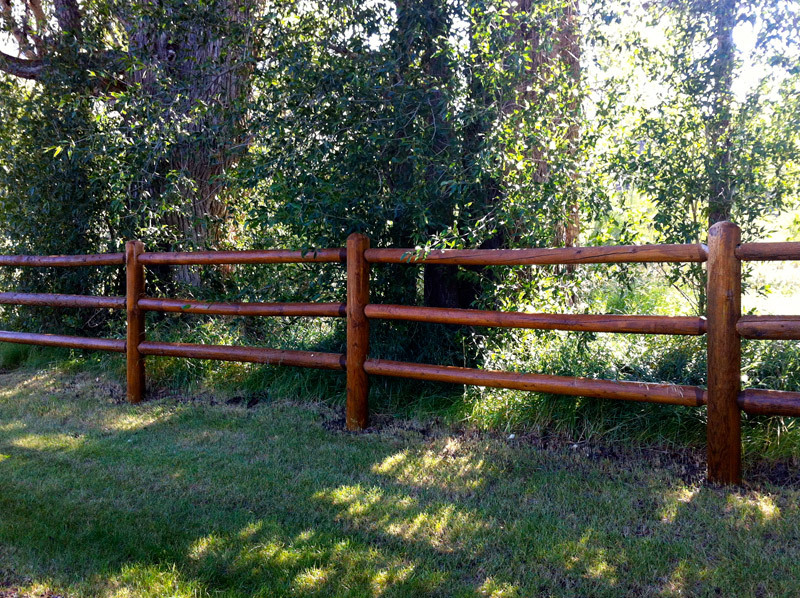 We have the right tools & technique to install fences that will last. 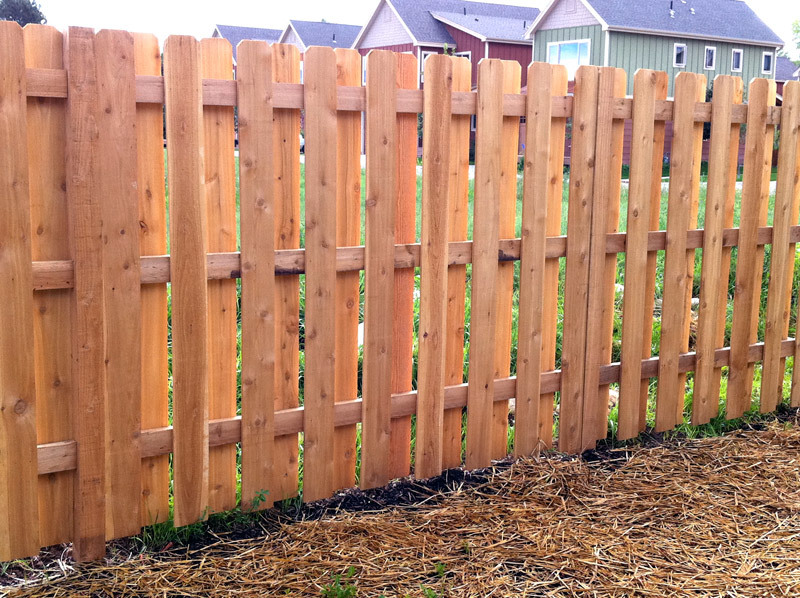 Decorative Picket, Wood, Western Rail, Metal, Vinyl Privacy are a few options. 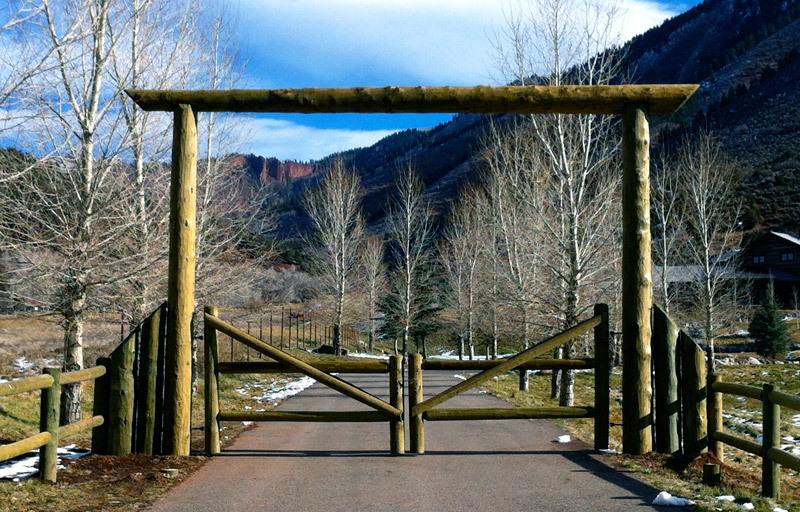 We work with HOA’s! 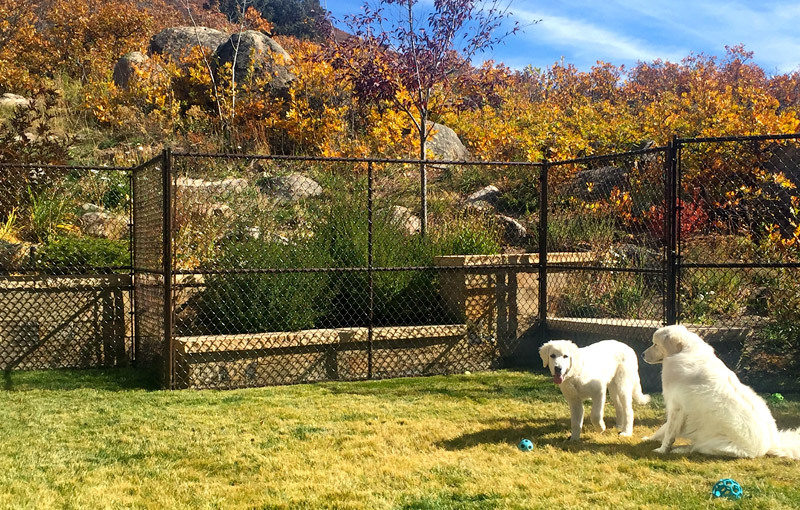 Pet fencing is a way to maintain the safety of your pets whether you’re home or away. 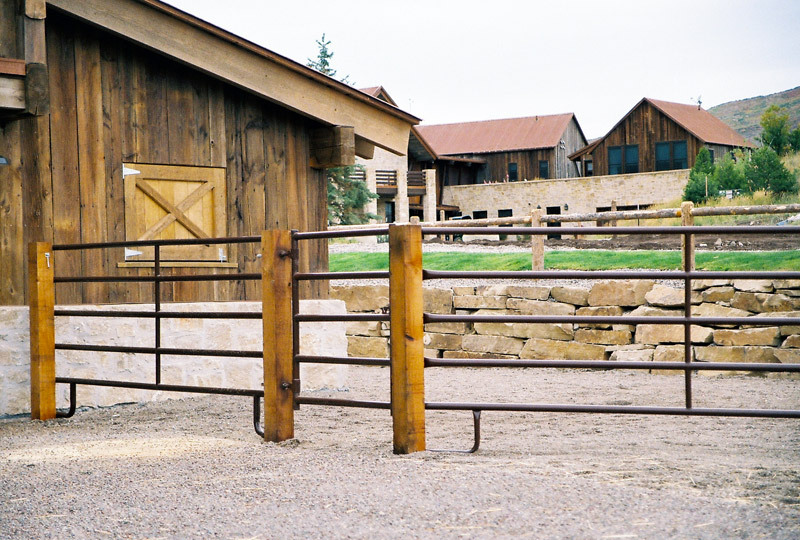 We can provide the right fencing for your stable to keep your animals secure and safe. 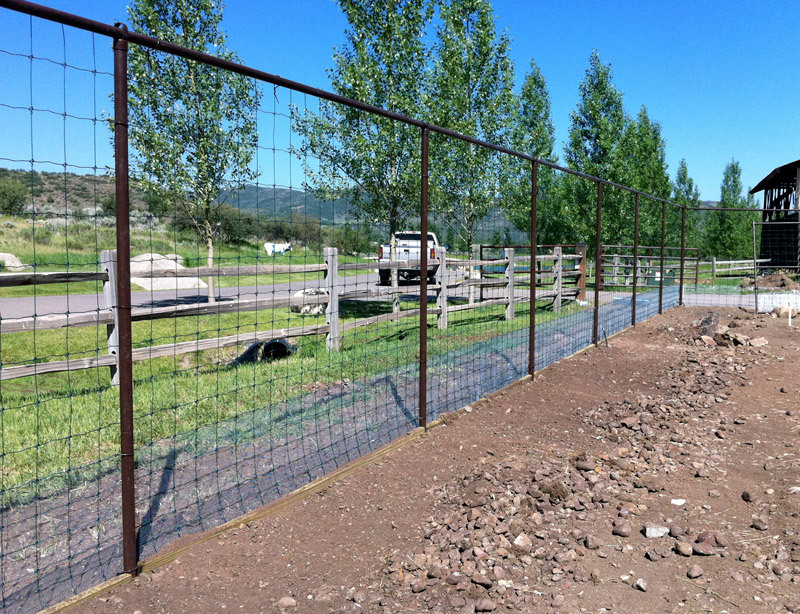 Keep animals where they belong with properly installed wildlife fencing. 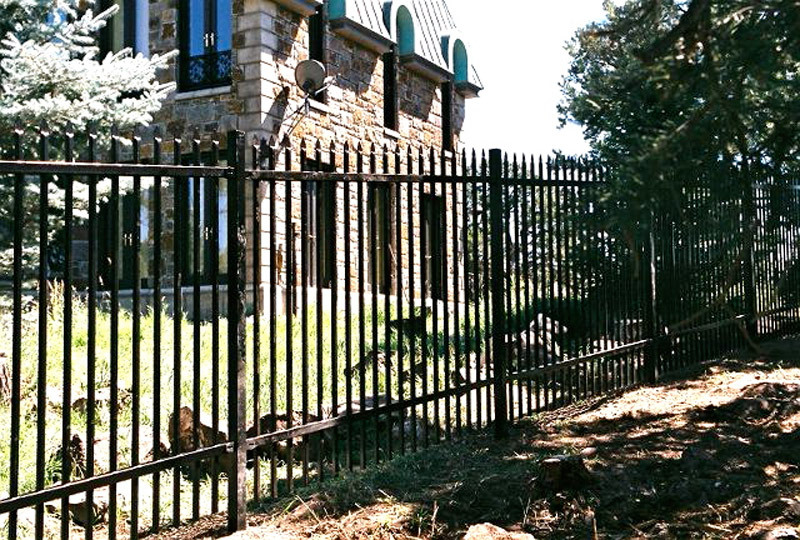 Chain-link Fencing, Wrought Iron, Steel Fence, Security Gates and many more options are available. 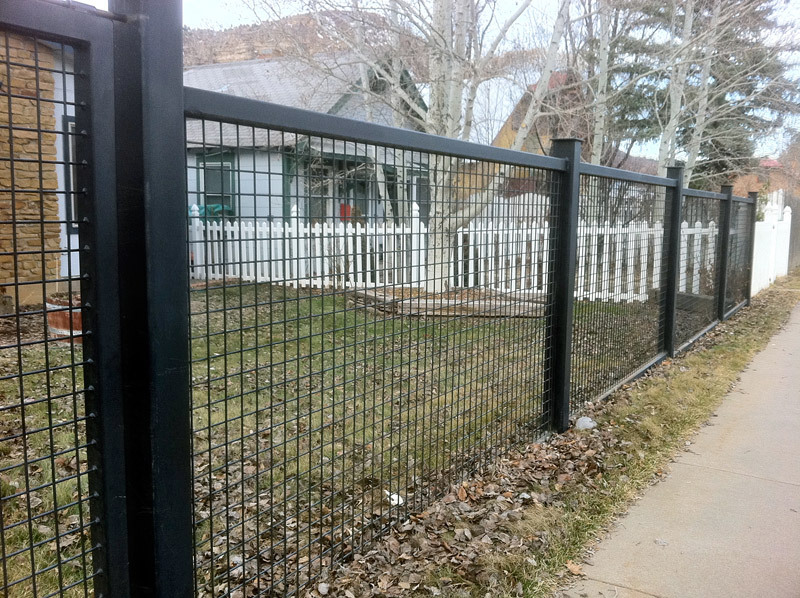 We will deliver and install temporary fencing to meet your specific requirements. Take down included. 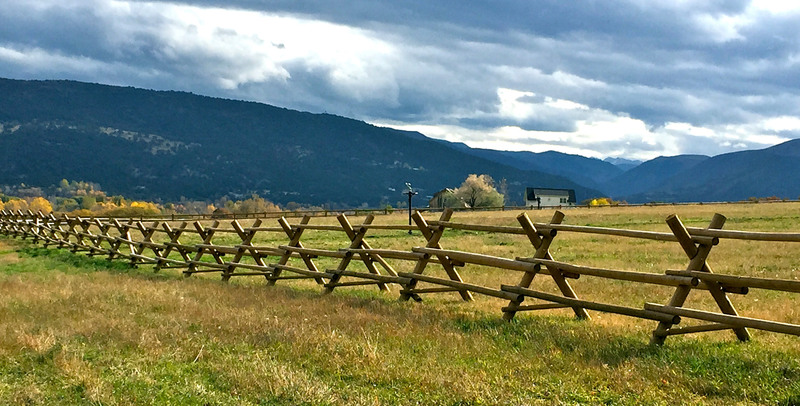 Fencing the West for Over 40 Years! 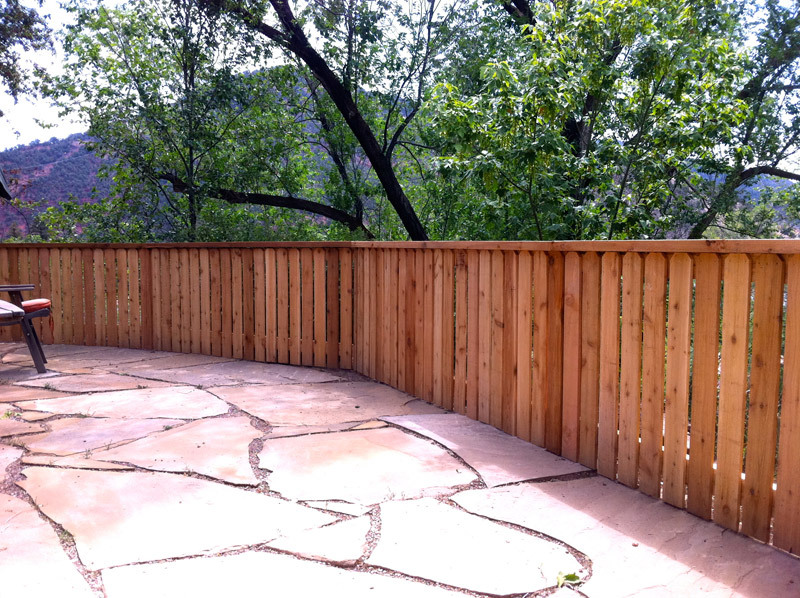 Let's discuss your fencing needs today.